Episode 34 – Time to Get Moving! 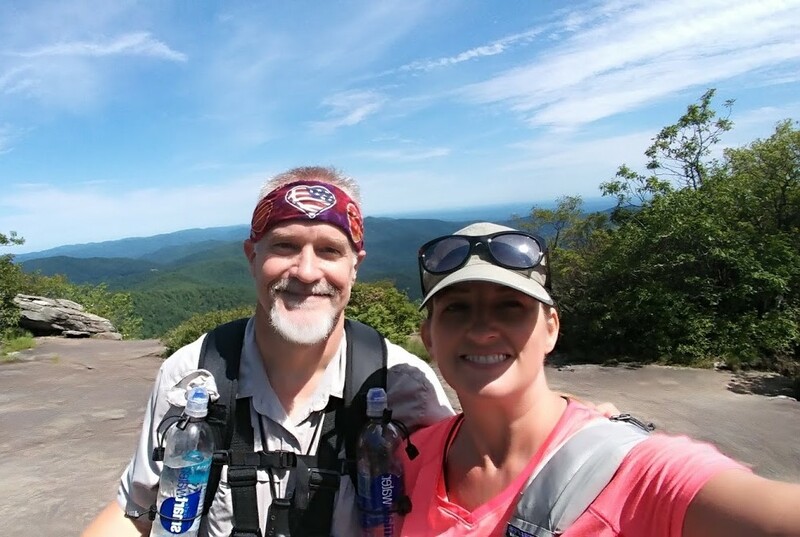 This month Jonathan and Mark get to talk with John and Cathy Pennell, an adventuring husband and wife team who have chosen to start adventuring together later in life, showing us that it’s never too late to have some fun in the outdoors and get healthy while doing it. We have a great conversation about backpacking and hammock camping with your significant other, and play the dating game while we’re at it! After that, we chat a little bit about downtime activities. Jonathan and Mark also have a discussion and (they think) some sage advice about setting up for a backyard hang. 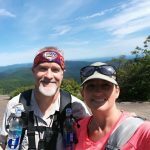 You can find John and Cathy’s blog posts at https://couch2trail.wordpress.com/. If you were thinking of buying it, click here to buy Dutchware’s adjustable wall hangers. Here’s a link to Colorado Springs’ FOX21 followup on Hammock Camping.